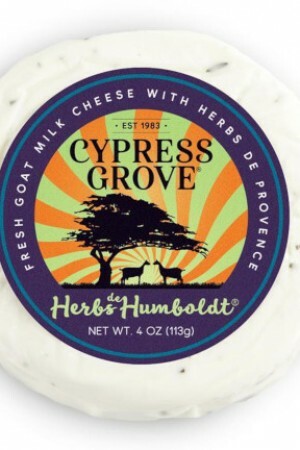 Truf goat is a soft ripened cheese made with goat’s milk, truffle shavings, and balanced with cow’s cream. 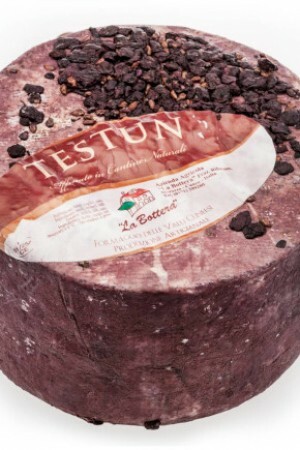 Twenty days of aging creates a thin and delicate rind surrounding a soft, dense, rich creamy paste that oozes slightly when cut. 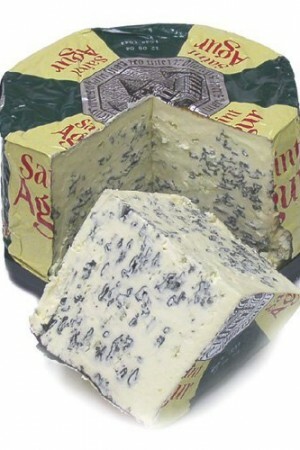 The truffle provides a subtle, alluring mushroom aroma. 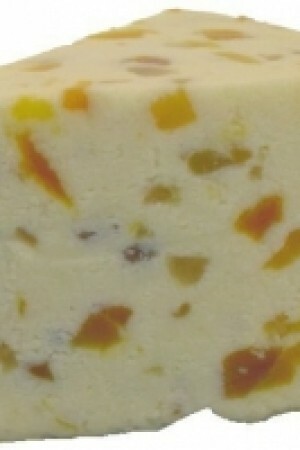 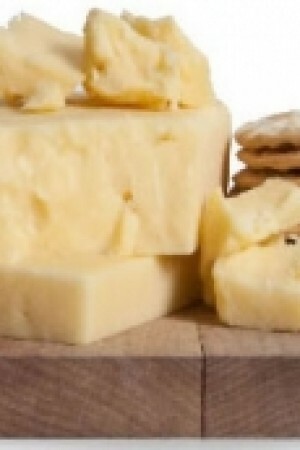 The flavor is delicately creamy and earthy with the pasteurized goat milk and cow’s cream flavors shine through. 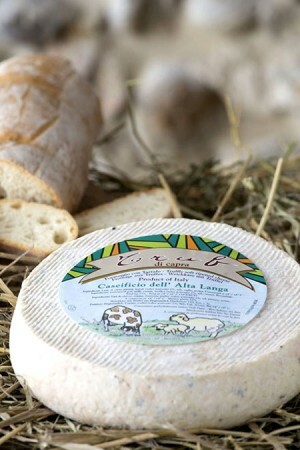 Caseificio dell’Alta Langa is best known for taking traditional Piemontese classics and giving them a modern twist. 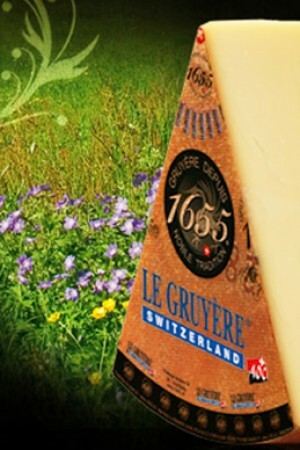 While the recipes for their cheeses have a firm foothold in tradition, the production is quite modern allowing them to control the quality of their cheese ensuring a reliable and consistently delicious result.